The monograph was created as a collaborative project by Northwestern’s Middle East and North African Studies program and Northwestern University in Qatar. 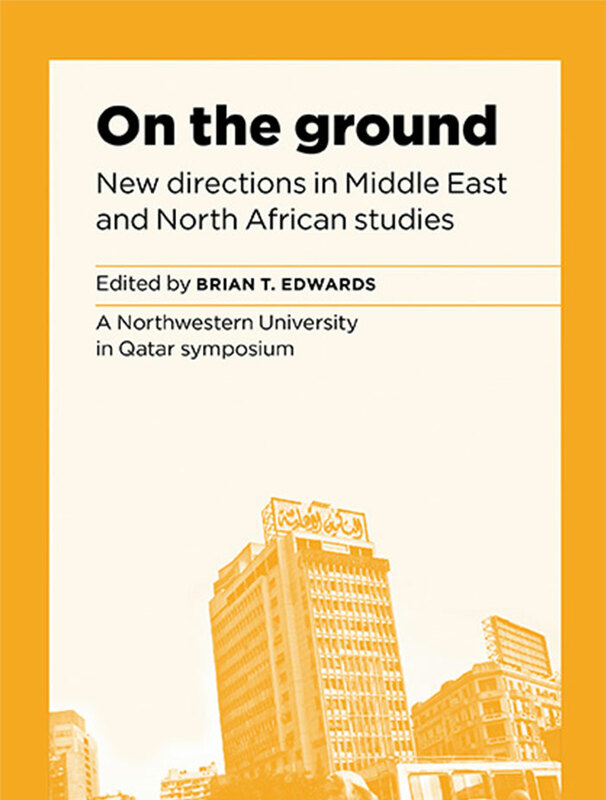 Editor Brian T. Edwards, director of the Middle East and North African Studies Program at Northwestern University, compiles essays by 10 faculty members working in Middle East and North African studies at two Northwestern campuses — in Doha and Evanston. The disciplines represented range from political science to literary studies, from history to anthropology, and from communication studies to law.